Learn about our special offer for the Class of 2019! Learn more about the AOG's revitalized Young Alumni program! We have all new programs specifically designed to benefit our youngest alumni! Find a local AOG Chapter in your area! The AOG now sponsors 54 grad Chapters and has Grad Ambassadors all over the world. Make sure to create an account with us and update your personal email address so you can stay current on the latest news and future events (like class reunions)! 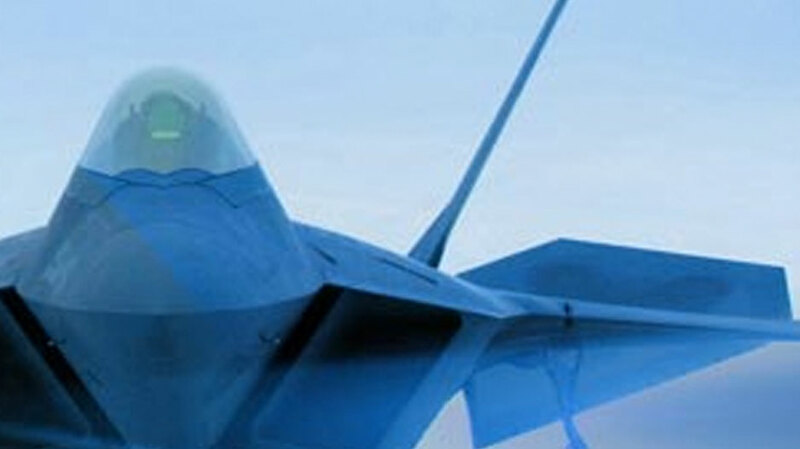 The quickest way to stay connected with Air Force Academy news and events is to follow us on social media. 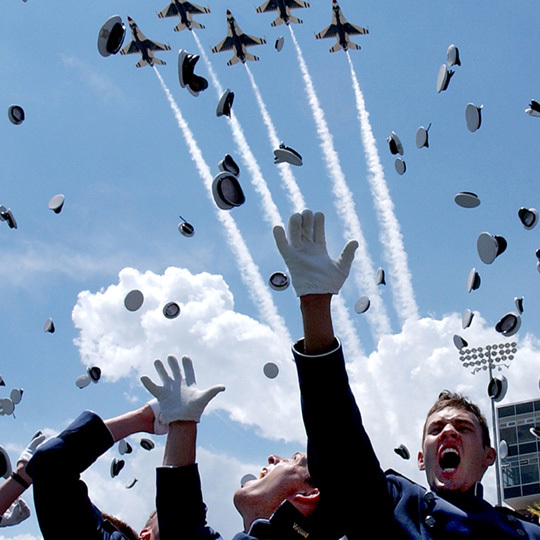 We'll be posting and sharing great photos through graduation! 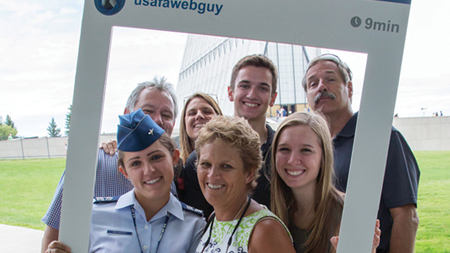 Use hashtag #USAFA2019 to share your photos and messages to the Class of 2019!